Today’s Freebie is Identity Card Design Free PSD. 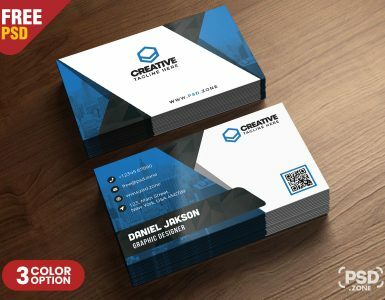 This Identity Card Design Free PSD is a specially designed for digital agency, corporate and small big companies. 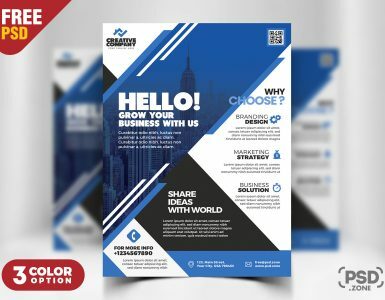 Identity Card Design Free PSD Included with 3 different color options. 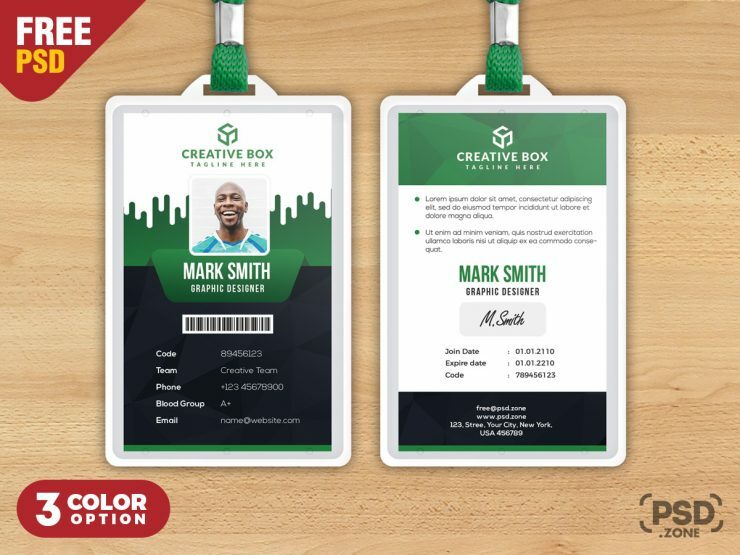 Print ready Identity Card Design includes a 2.13 in x 3.39 in, 300 dpi print ready CMYK, PSD files. All PSD file are fully layered and organized to keep customization in Adobe Photoshop very simple.